3. 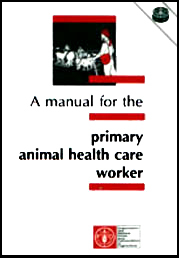 The Primary Animal Health Care Worker (PAHCW) and the community. 9. Who uses this manual?